Some years ago, when Oscar Suris was still working in comms at Ford, some mutual friends suggested we connect and that I might be helpful to his development. After our first conversation, it became clear that I would be getting more than I could ever give. Oscar is whip smart, insightful, strategic, and as intent about details as he is about doing the right thing. His skills as a former journalist have prepared him well to ask penetrating questions and communicate in ways that are as stimulating as a strong cup of Cuban coffee. And his caring for people and community make him a great colleague, teacher, and friend and someone who consistently makes those around him better, as he gives back to both the PR industry and the community. 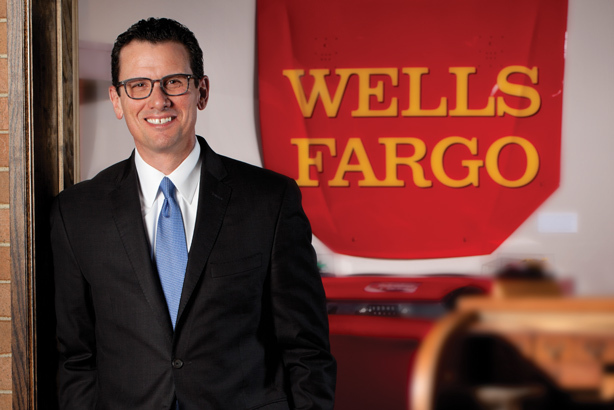 At Wells Fargo, Oscar has built a team that demonstrates what a well-oiled 21st-century corporate PR function looks like. From state-of-the-art internal comms driven by data and noted for its timeliness and use of online channels, to external engagement via a focused online content strategy that builds trust among Wells Fargo customers, he and his team show us how far an integrated approach to comms can take an organization.